Give the gift of Golf!! A perfect birthday gift or treat for the holiday season!! 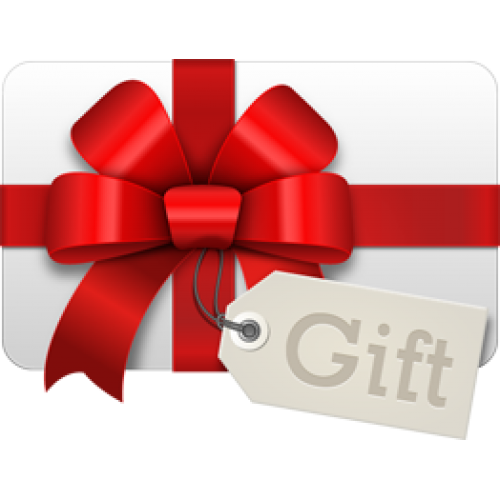 Gift cards can be used for golf, Merchandise, Restaurant, Driving Range and Mini Golf.